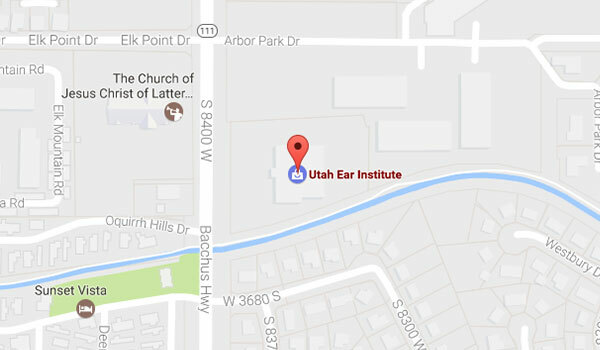 Utah Ear Institute provides hearing aids, hearing tests, balance services and tinnitus treatment in Bountiful UT, Tooele UT, Park City UT, Magna UT and Rock Springs WY. 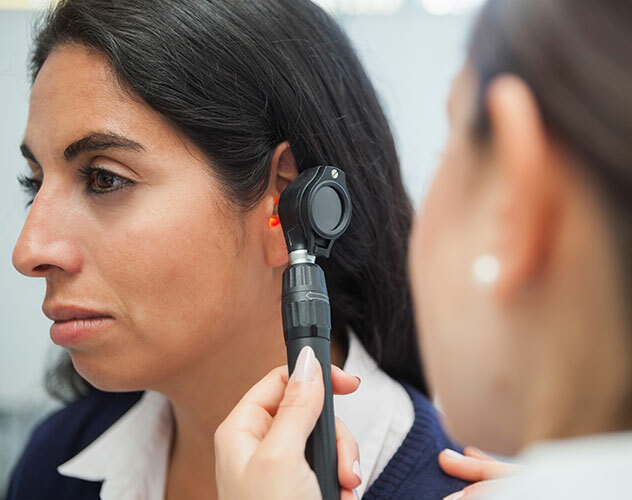 We provide a full spectrum of hearing services including comprehensive hearing exams, screenings and hearing protection to better meet your hearing needs. The symptoms of many balance disorders start suddenly, with no obvious cause. Our qualified professionals can diagnose and treat balance disorders. 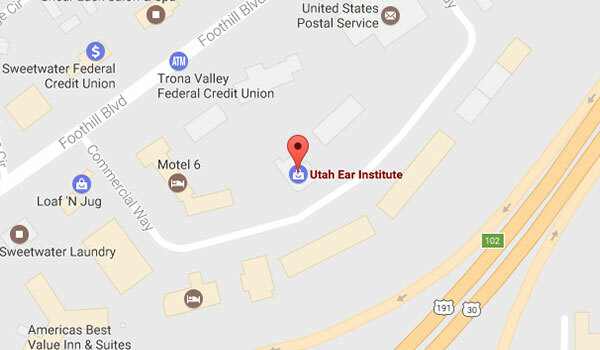 We provide a comprehensive approach to the evaluation and management of patients with tinnitus through a team focused on patient care. 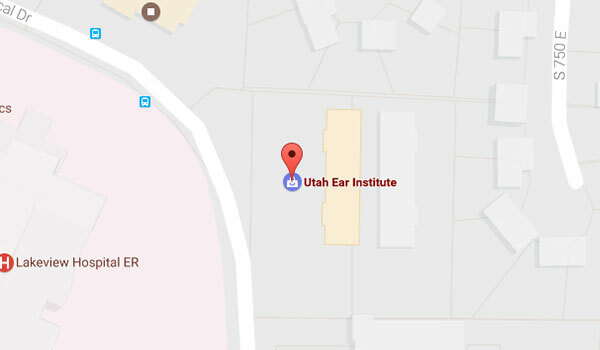 At Utah Ear Institute we have a passion for helping people hear their very best and for helping each individual reach their full hearing potential. 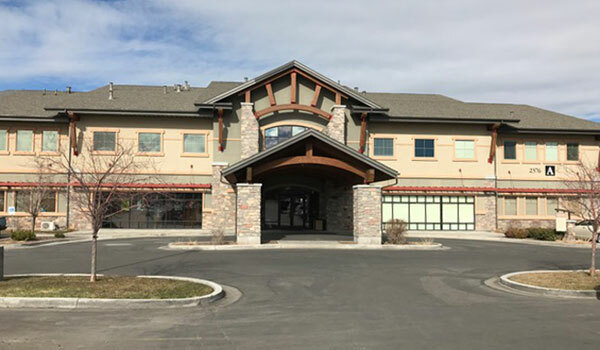 We have four offices in Utah (Bountiful, Tooele, Park City, Magna) and one in Wyoming (Rock Springs). 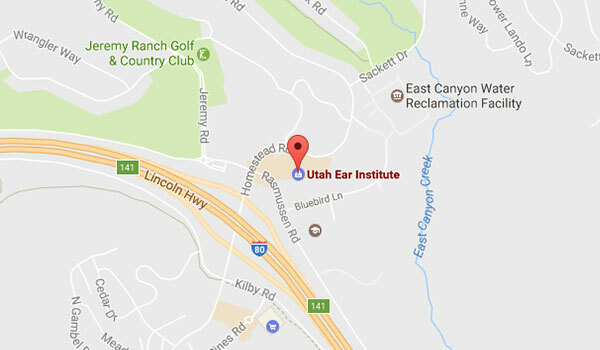 We offer comprehensive same-day hearing tests and counseling at our offices in Bountiful, Tooele, Park City and Magna, UT. 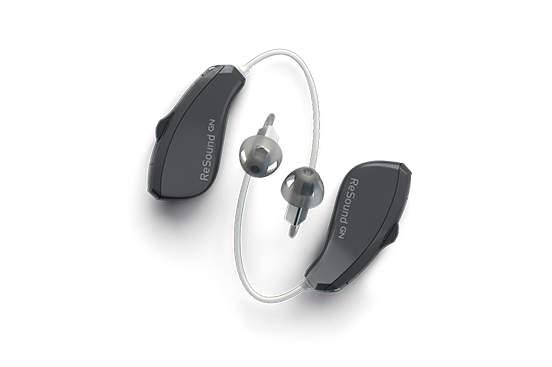 First, we provide pure tone assessments to ascertain your degree of hearing loss. However, people with the same hearing loss can have varying degrees of reported difficulty. 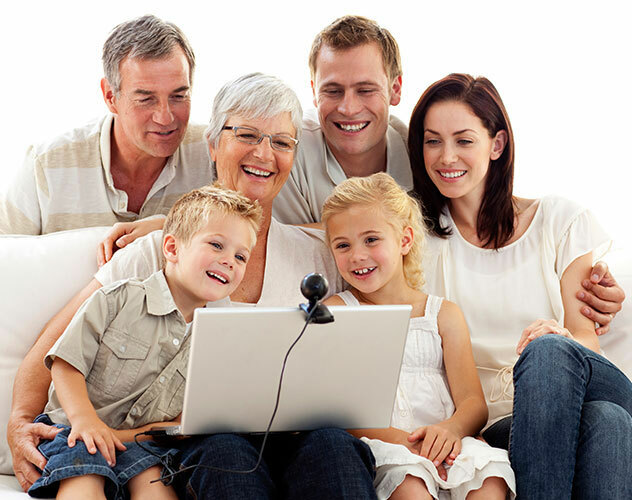 We therefore also complete speech discrimination testing to determine how much your hearing loss is affecting your ability to hear and understand others. Get directions to any of our 5 convenient locations!